Find an available space, then contact London Garages. Simple, Fast, Convenient. Want to sell or rent your unused parking space? Complete our form. Can’t find what you’re looking for? We’ll find you a parking space to rent or buy. The Congestion Zone makes parking in London more difficult. Learn more here. You’re running late. Trying to find a parking space is added stress you don’t need, and when you eventually do find one it doesn’t stop there. You’re forever looking at your watch. Can I get back before the meter runs out? If I don’t make it am I going to get a ticket? 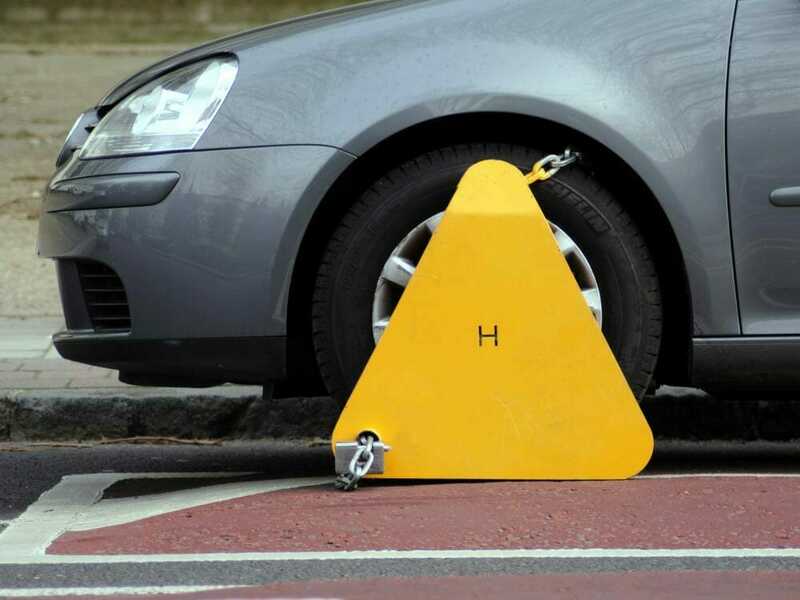 Or get clamped? What if I get towed away? Well now you can get rid of that hassle with your very own parking space or garage from London Garages. 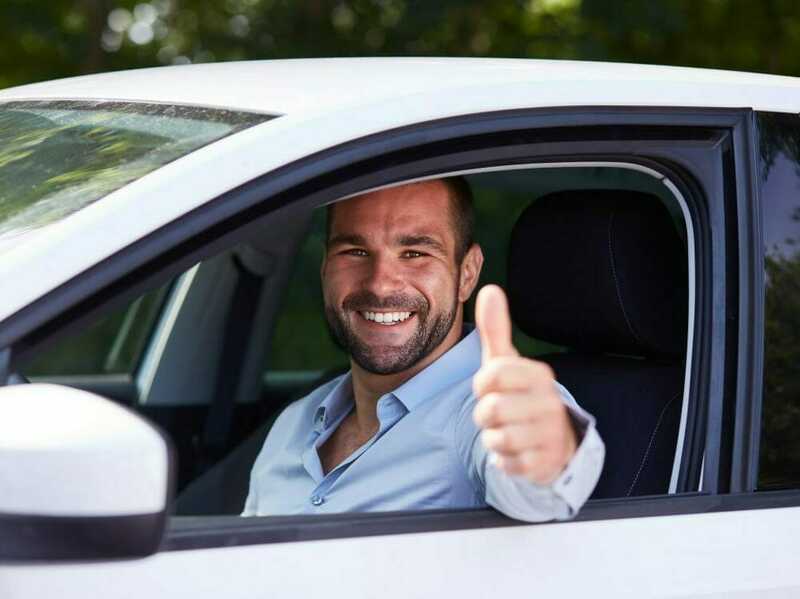 We have parking spaces and secure lock up garages to rent and for sale in and around Central London for you to let or to buy and we have them now! The risks with on street parking are clear. Don’t leave it to chance. Your own private parking spot, guaranteed to leave you smiling. We have so many options for car parking and our lock up garages are becoming increasingly popular as London becomes more and more difficult to park your vehicle safely. Our secure parking spaces are available to rent or to buy. We have cheap secure spaces available for long term let and various options to suit you.